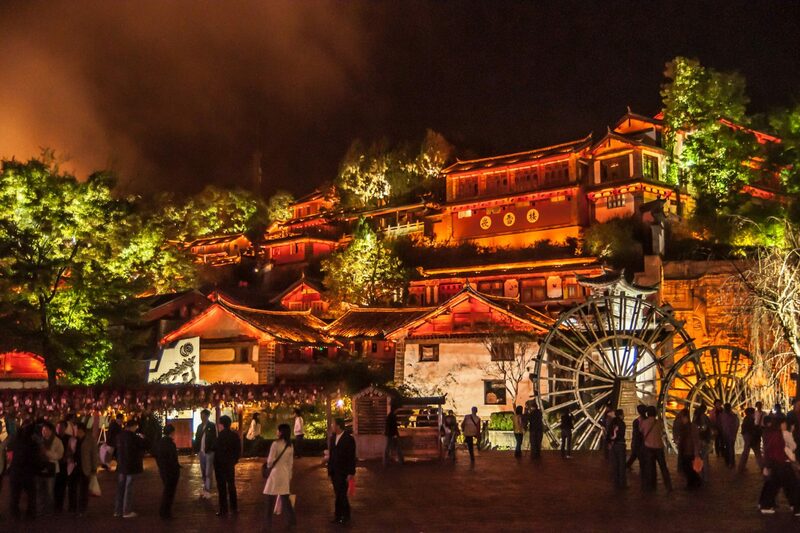 When you arrive in Lijiang, you’ll be greeted by our tour guide and transferred to check in at your luxurious hotel. 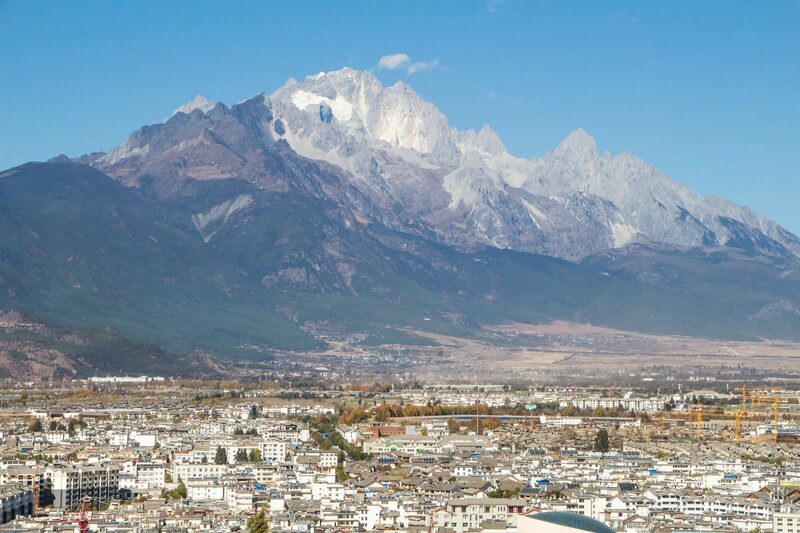 The rest of the day is free for you to walk around Lijiang Old Town to get a view of the wooden architecture of the Naxi people and enjoy their unique culture. Lijiang City is a fairly large geographical area that comprises one district (the old town district) and four counties, including the Liijang new town, Dayan old town, Shuhe old town, Baisha old town, and parts of the Tiger Leaping Gorge. Today, you’ll visit Baisha Village, one of the Naxi villages, where you can enjoy the collection of murals, as well as the Jade Dragon Snow Mountain by cable car. The Jade Dragon Snow Mountain is a snow-capped mountain with an altitude of about 3.5 miles (5,600 meters) above sea level. Then, tour the beautiful Black Dragon Pool, which is included in the Collection of Famous Pools of China. The highlights of today’s tour include Tiger Leaping Gorge, one of the deepest and most marvelous gorges all over the world. Then, visit the Yangtze River Foist Bay at the Stone Drum Town. 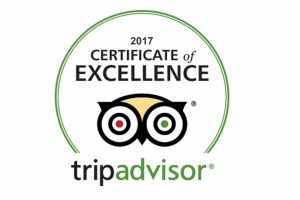 Our tour guide will accompany you to the airport after a delicious breakfast where you will catch the flight back home or to your next destination. The fabulous Lijiang tour ends.